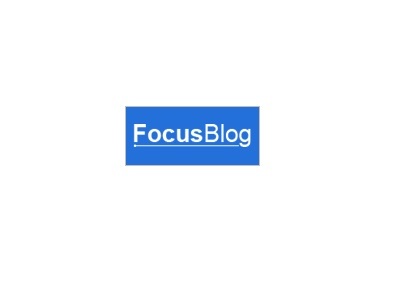 FocusBlog is a real multi-purpose theme. That means you can use it to create a corporate website, a marketing site with landing pages and sales pages, a site for a local business and much more. Right out of the box you get a clean, professional and uncluttered design with beautiful readability and a layout that makes everything fall naturally into place. Guide your reader’s attention to where it matters most using the eye-catching Focus Area designs, built to put more subscribers on your mailing list and get more clicks for your important links.